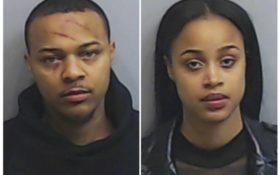 Rapper Bow Wow and his girlfriend argued over her interaction with another man at a party they’d attended, but each said the other was responsible for the fight that got them both arrested, according to a police report. 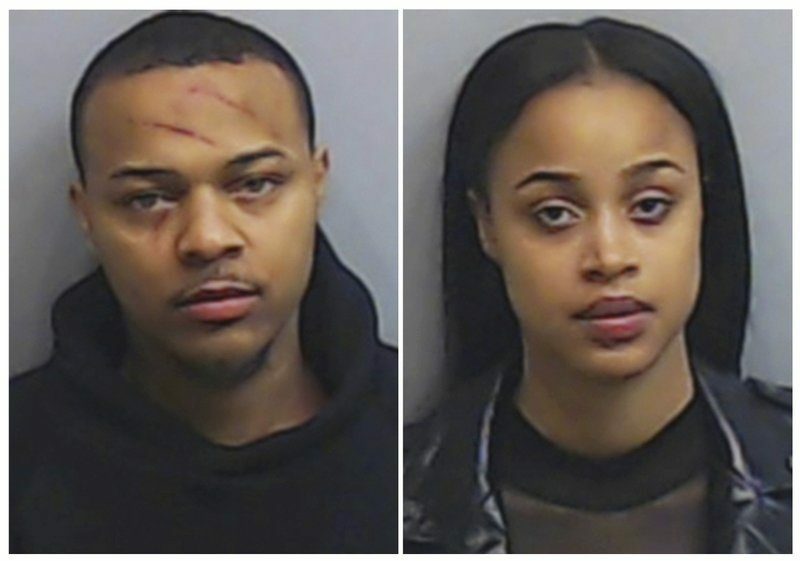 The rapper, whose given name is Shad Moss, and his girlfriend, Leslie Holden, were both charged with battery after an officer was unable to determine who was the primary aggressor in the fight early Saturday. The officer responded to a call at the rapper’s midtown Atlanta address around 4:15 a.m. and spoke to Holden in a parking garage, the police report says. As she and Moss argued about a conversation she’d had with another man at the party, Moss became violent, dragged her from the bedroom at his residence and told her to leave, Holden told the officer. When she initially called police, Moss and his friends kept her from leaving the bedroom and didn’t open the door for the officer, Holden said. The police report says the officer left because no one opened the door. The report says Holden had some redness on her lower back, red marks on her right fingers and some broken fingernails. Moss told the officer he confronted his girlfriend when they got home because she was “all over” another man at the party and he felt disrespected. Moss said Holden started yelling and he told her to leave. When put her bags at the door, Holden became aggressive and threw a lamp but missed hitting him, Moss said. Moss had red scratches on his neck and face, the officer wrote. Sponsored: Is this Ronald Reagan’s secret cancer cure? Joe Habachy, a lawyer for Moss, said in a statement Saturday that Holden was clearly the primary aggressor and that Moss was the victim. 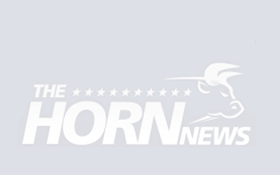 Two witnesses said Holden was “without a doubt the primary aggressor,” Habachy said. A friend of Moss who was in the apartment told the officer he didn’t see the fight in the bedroom but did see Holden throw the lamp at Moss. There were “no independent witnesses to corroborate the facts about the incident,” the officer wrote.